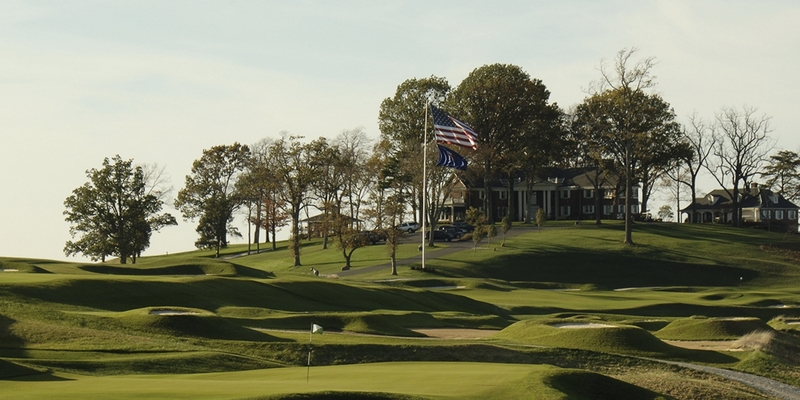 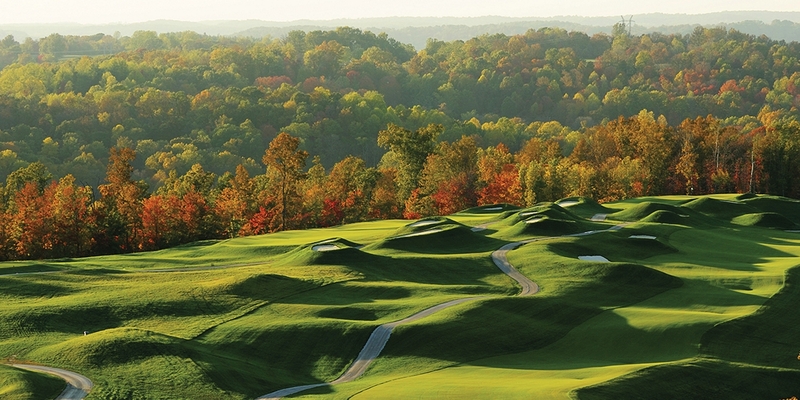 The Pete Dye Course at French Lick opened in 2009 and might be the best course in the state. 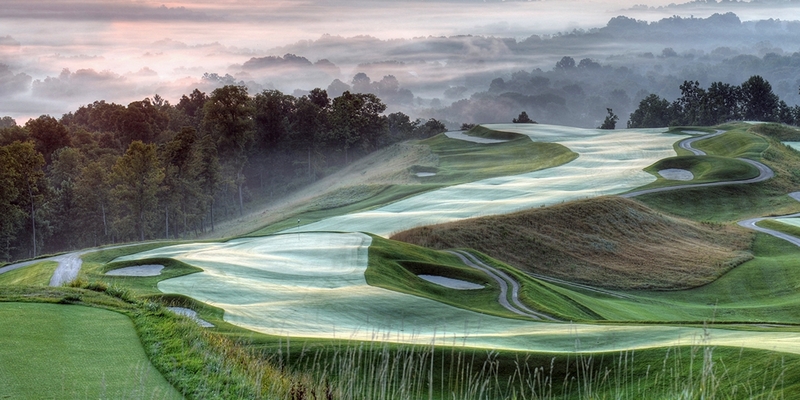 A classic Pete Dye course that will test even the skilled of golfers from volcano bunkers to narrow fairways. 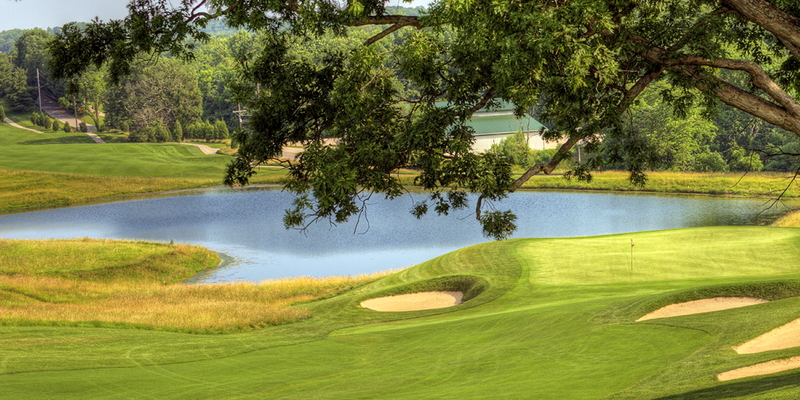 Posted by golftrips on 06/02/2010 - This review has been viewed 6,572 times.